SOCOTRA, 11th March, 2018 (WAM) -- The Khalifa bin Zayed Al Nahyan Foundation has inaugurated the Hawlaf Port in Socotra Governorate, Yemen, after completing a number of development projects, as per the directives of President His Highness Sheikh Khalifa bin Zayed Al Nahyan, and His Highness Sheikh Mohamed bin Zayed Al Nahyan, Crown Prince of Abu Dhabi and Deputy Supreme Commander of the UAE Armed Forces, along with the monitoring of H.H. Sheikh Mansour bin Zayed Al Nahyan, Deputy Prime Minister, Minister of Presidential Affairs and Chairman of the Foundation. 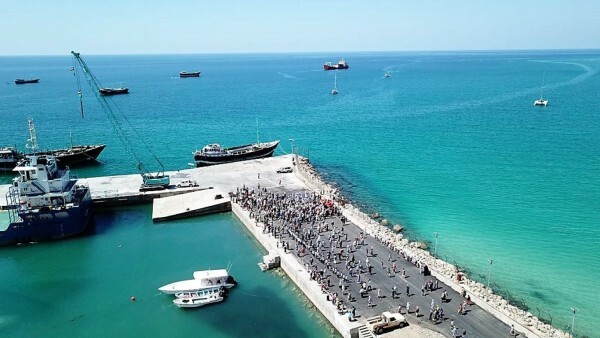 The port, which was inaugurated during a ceremony that was attended by a delegation from the Foundation, along with Ahmed Abdullah Al Socotri, Governor of Socotra, and members of the public, is expected to help promote maritime commerce in the governorate, as its only port. The port’s enlargement will reduce the pressure on visiting ships caused by delays in unloading their cargo, and will allow for accommodating boats of various sizes. 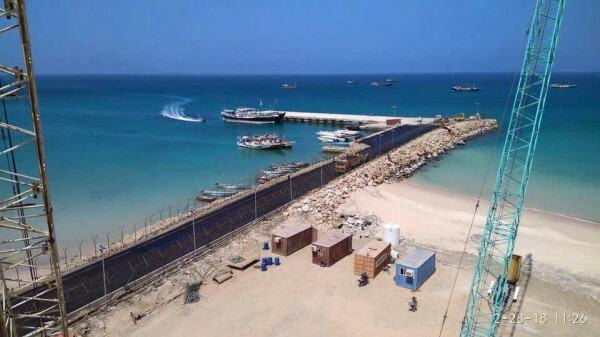 An official source from the Foundation stressed that, as per the directives of the wise leadership, it has launched many important development projects in Socotra, most notably Hawlaf Airport and Hawlaf Port, while adding that the enlargement of the port was completed in just over one year, which is a significant achievement. The port project included the enlargement of its berth by 110 metres, as well as the installing perimeter fences, lighting, pavements, and a mobile crane with a 100-tonne capacity. The deployment of the port’s customs department was also announced, as well as a new working plan that will help it boost its activities, through providing a space outside its berth for sorting and delivering goods. 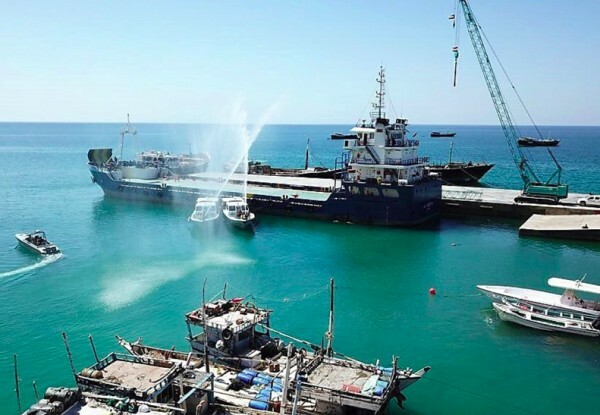 Al Socotri stated that the support of the Foundation, through completing its related development projects, will develop the port and enable it to receive all sizes of ships, even allowing the docking of multiple ships. The port is vital for the governorate and is its gateway to development, he added, while praising the efforts of the UAE and the Foundation to support the governorate in all vital services sectors.